A recent report by DroidLife says that Verizon Wireless is no longer activating 3G devices, with a network shutdown planned by the end of 2019. As the company prepares to launch 5G commercial services later this year, a failure to plan accordingly and get ahead of the shutdown could prove costly and painful for many companies utilizing the 3G network. To help ease the transition, business’ should begin looking at how the shutdown will affect them. It’s critical to stay informed and keep abreast of updates. 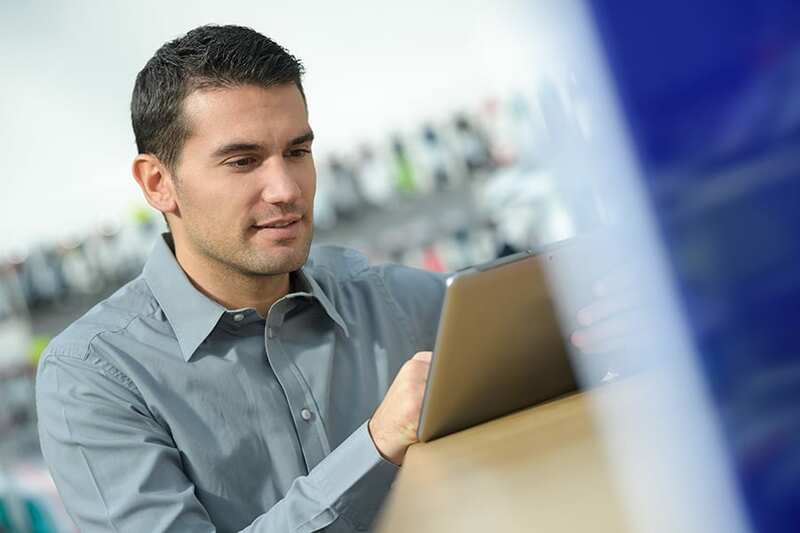 Business owners and IT professionals should know if current devices are running on 3G. Take an inventory of the business’ present technology to ensure devices are 4G compatible. If devices are not compatible, it may be time to create a plan for upgrading. A business should consider a rollout plan prior to losing support of coverage for their devices. When choosing a system provider to upgrade or install a new in-building communication system ensure that they can provide effective and reliable connectivity to meet infrastructural demands. The need for indoor coverage and capacity still exists. In fact, the demand for indoor Long-Term Evolution (LTE) capacity is expanding as more people use mobile devices at their desks and around the workplace. 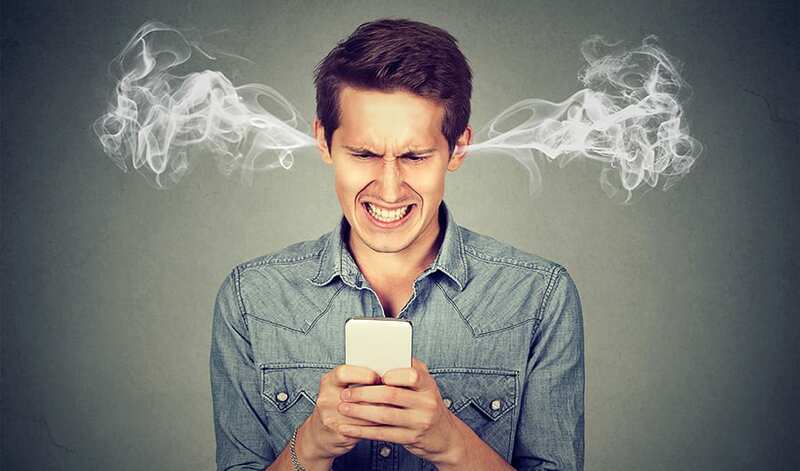 Basic connectivity needs can be addressed with Wi-Fi, but many still want and need LTE and the demand will only intensify with the introduction of 5G services. 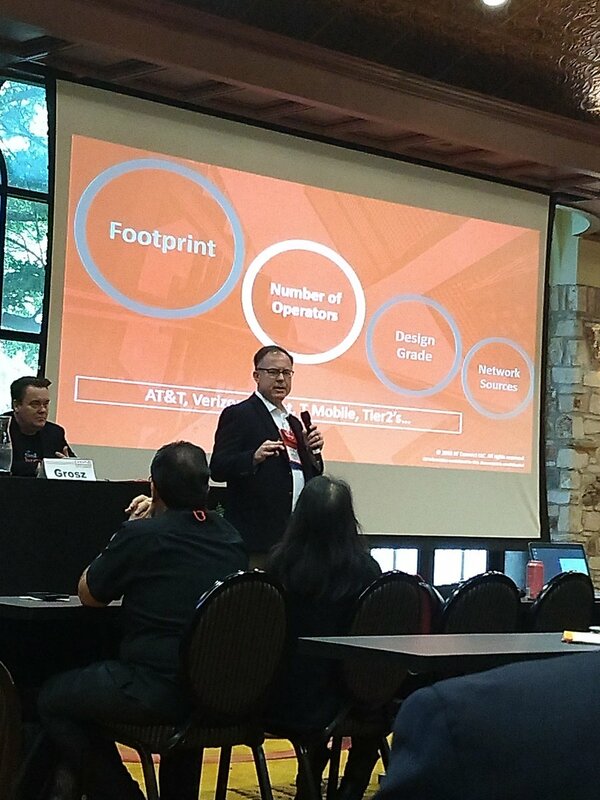 RF Connect designs, deploys and manages converged in-building and outdoor communication networks and applications nationwide to support 5G, Bring Your Own Device (BYOD) and Internet of Things (IoT). The BYOD and IoT trends contribute to fueling the growth of DAS deployments. Cisco estimates a global IoT market of more than $14 trillion by 2022, signaling there will be many devices communicating with each other and sharing data at an exponential rate. 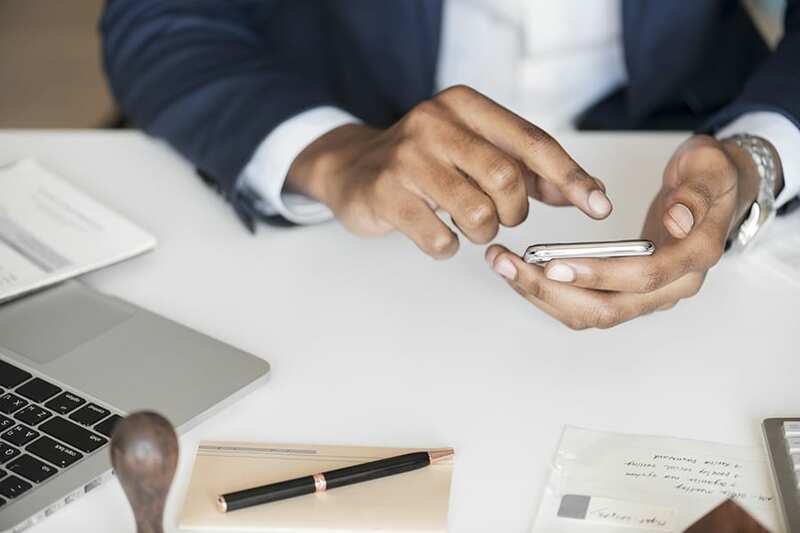 While many businesses have already transitioned cell phones to 4G devices or have implemented a BYOD policy for employee cell phones used for work, the impact businesses still face is for M2M and IoT space. Devices such as unattended credit card readers, remote monitoring devices in vending machines and kiosks, cellular routers and modems, internet failover devices and fleet monitoring devices are all affected. 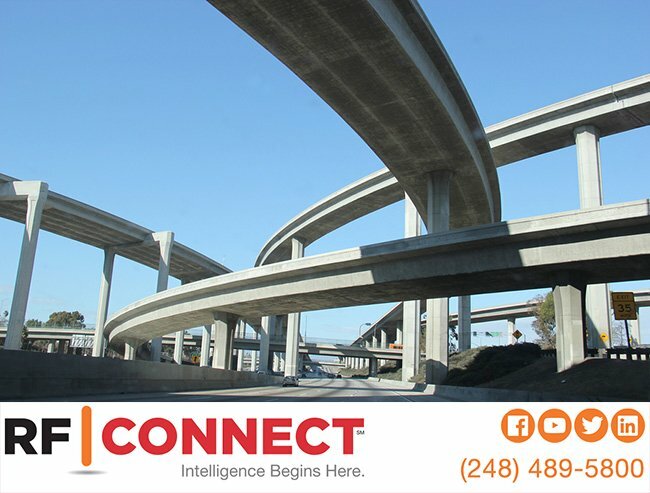 RF Connect is a national leader o f enterprise wireless solutions and has helped corporations across the globe with their cellular communication platform needs, resulting in maximum affordability, flexibility and predictability of the technologies provided. From 4G wireless to in-building first responder communications, WIFI networks to optical networks, you can rely on the depth of our RF and networking expertise to deliver optimal solutions for diverse RF and IT environments. 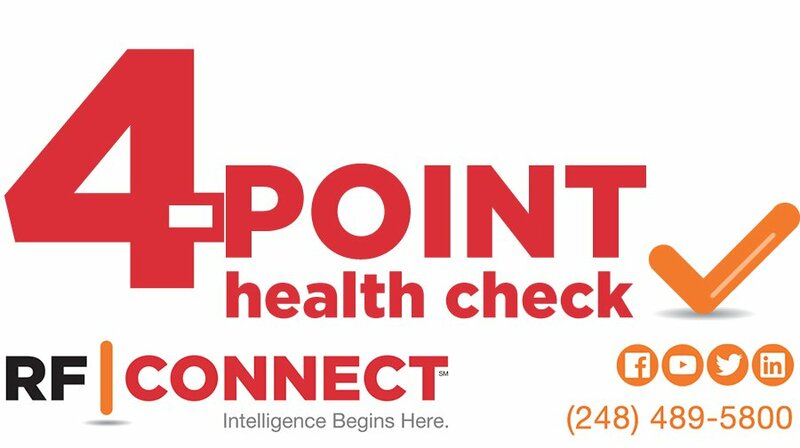 RF Connect provides a free four-point health check for in-building wireless communication systems to analyze a buildings ability to handle wireless needs.